Ultra-lightweight and easy on-and-off so you can stay on the ball when you're on the move. new with a pair of crisp white kicks. 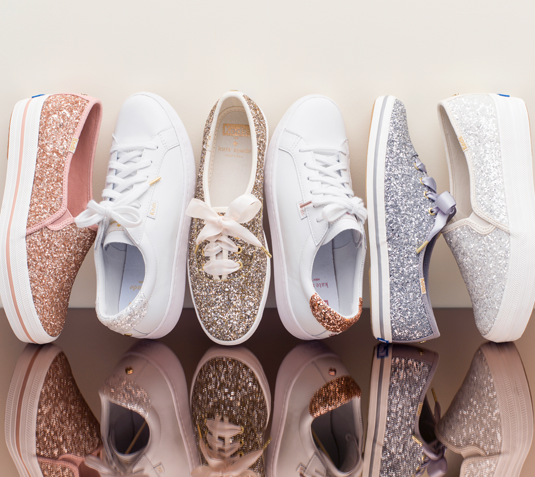 Grab a pair of your favorite Keds canvas shoes for women for big prints and bold styles. 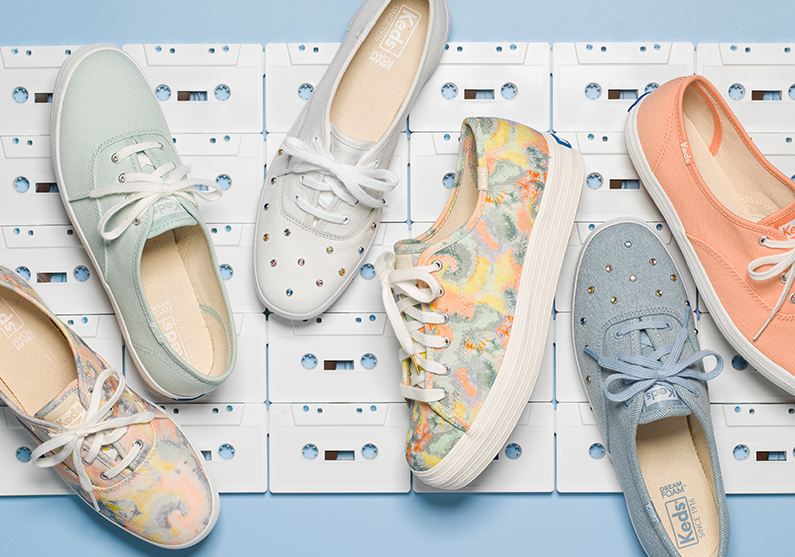 Our canvas shoes and leather sneakers come in over 400 different colors, fabrics, and styles to complete your look. 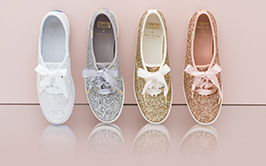 From lace ups to slip ons, Keds sneakers has a pair to match each of the many hats we wear. 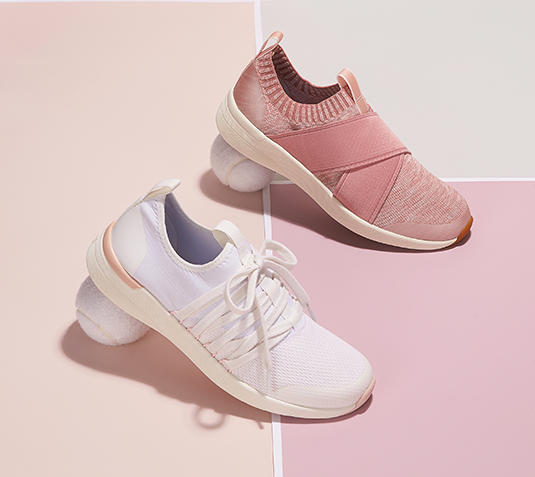 Put your best foot forward in our leather sneakers and classic canvas sneakers for women.